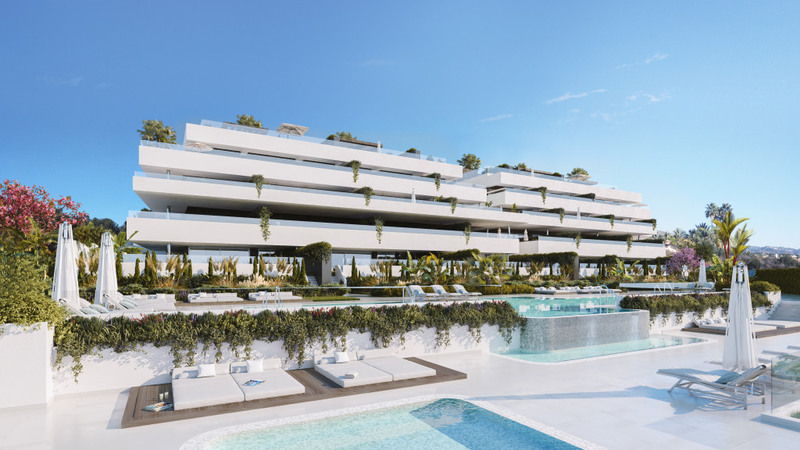 Santa Maria Village is a key-ready development of 2 and 3 bed apartments and penthouses, located in the peaceful foothills that overlook the thriving area of Elviria, just 12 kilometres east of Marbella town centre. 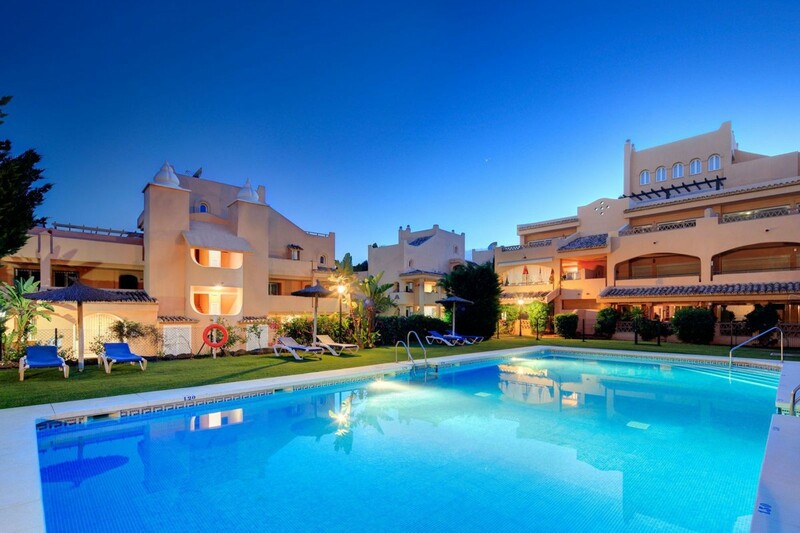 Elviria is home to a wealth of shops, bars and restaurants, as well as Marbella´s finest sandy beaches. Properties at Santa Maria Village are very well equipped, with marble flooring, fitted kitchens, underground parking and storage. 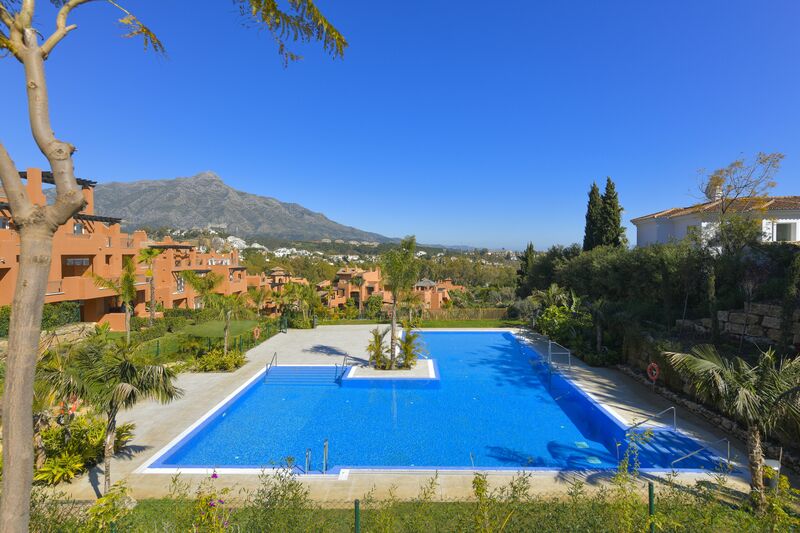 Communal areas feature lovely swimming pools and tropical gardens.